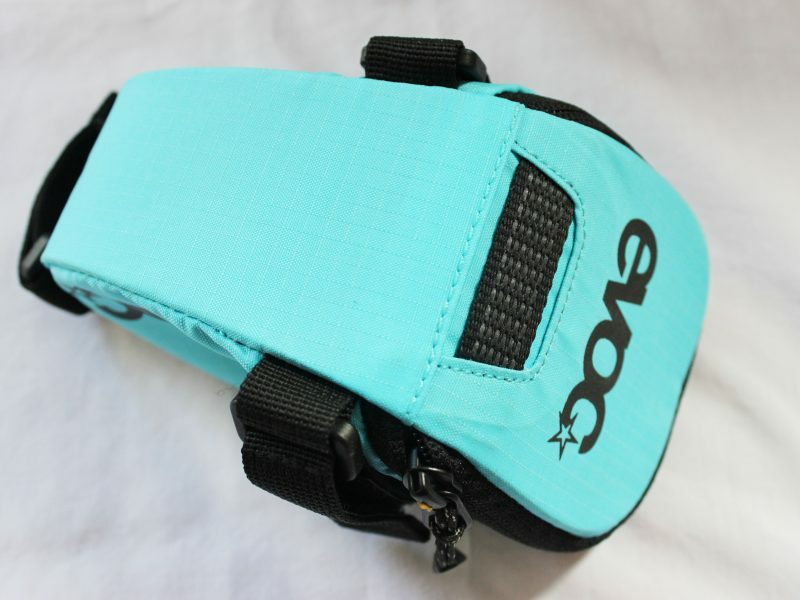 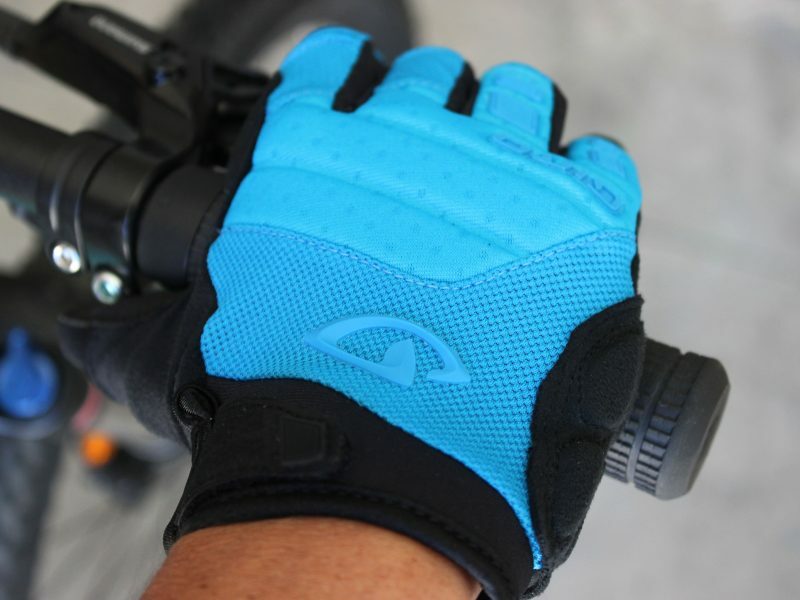 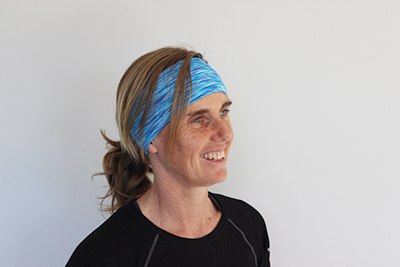 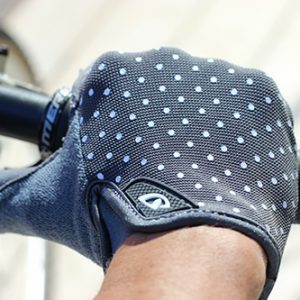 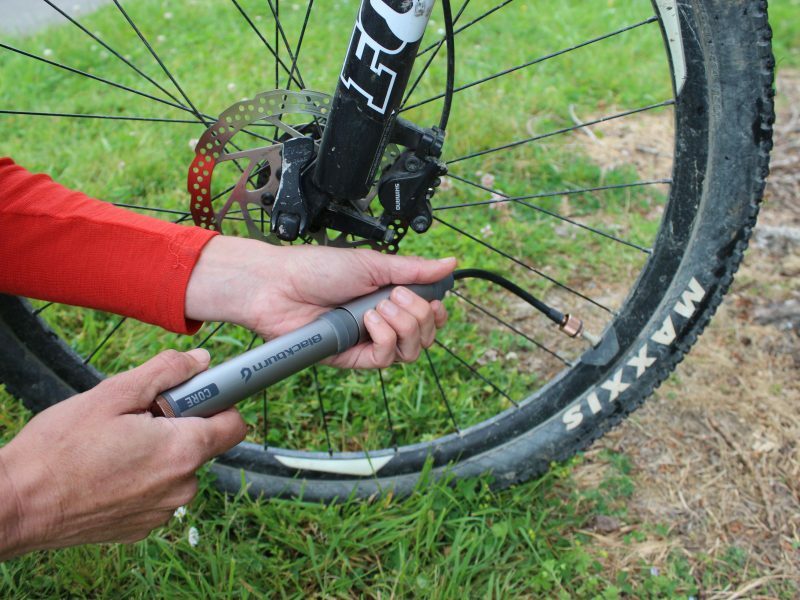 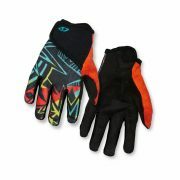 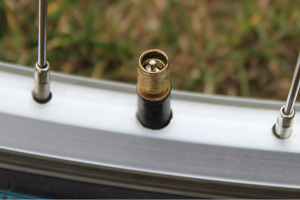 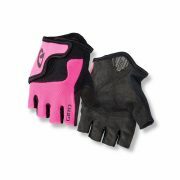 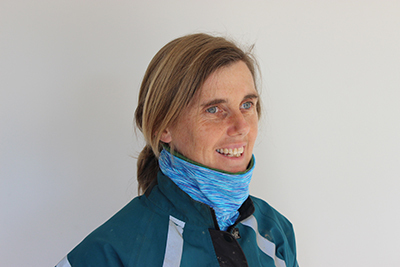 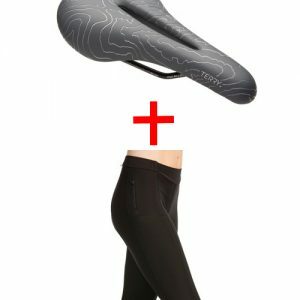 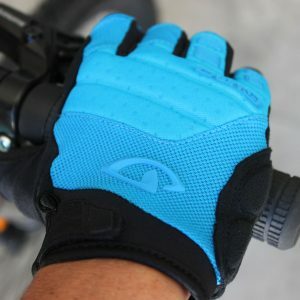 Solution for the ultimate in comfort & protection for female mountain bike riders who enjoy riding on a variety of terrain from easy to challenging. 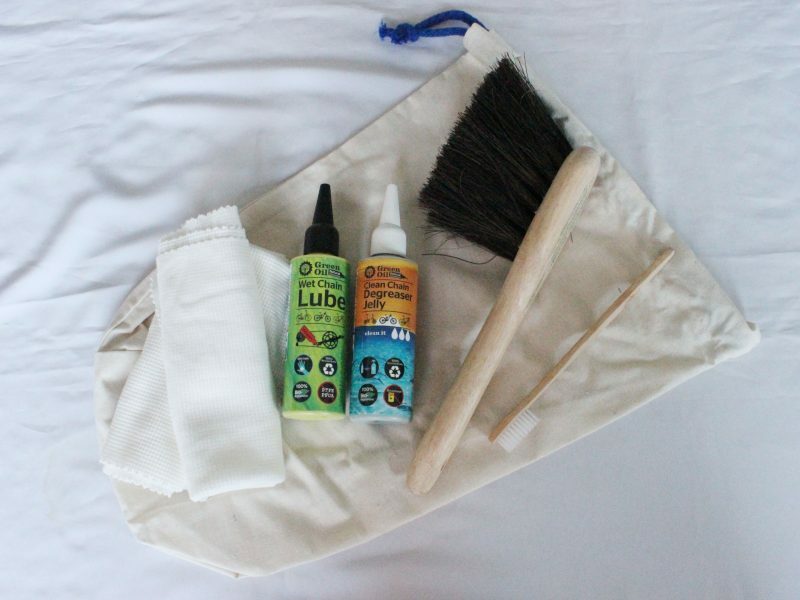 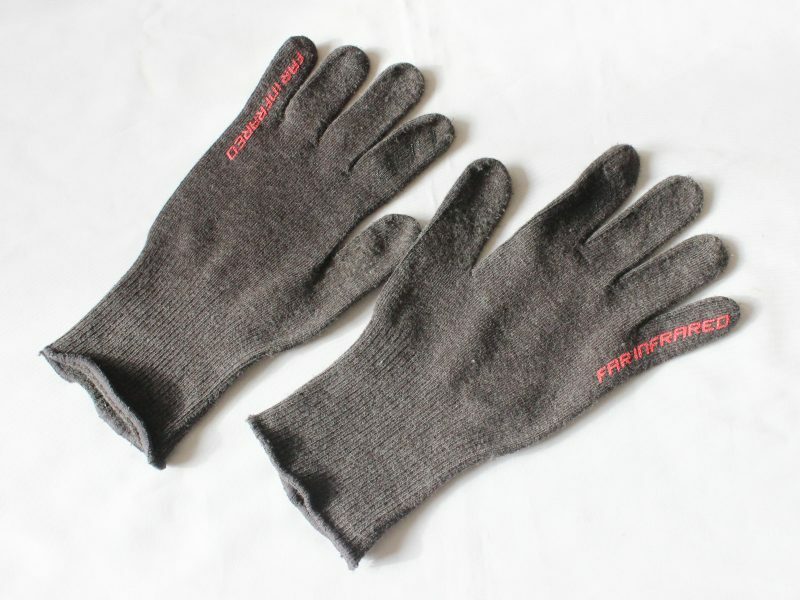 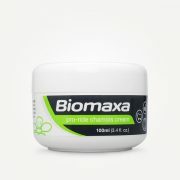 This Combo is ideal to prevent and soothe any tenderness while, regular riding, training and for bike packing adventures. 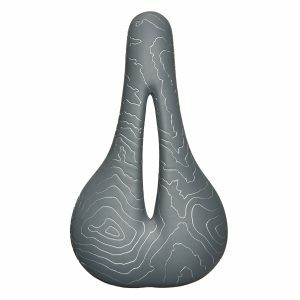 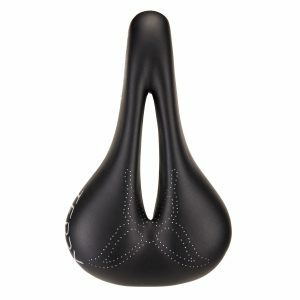 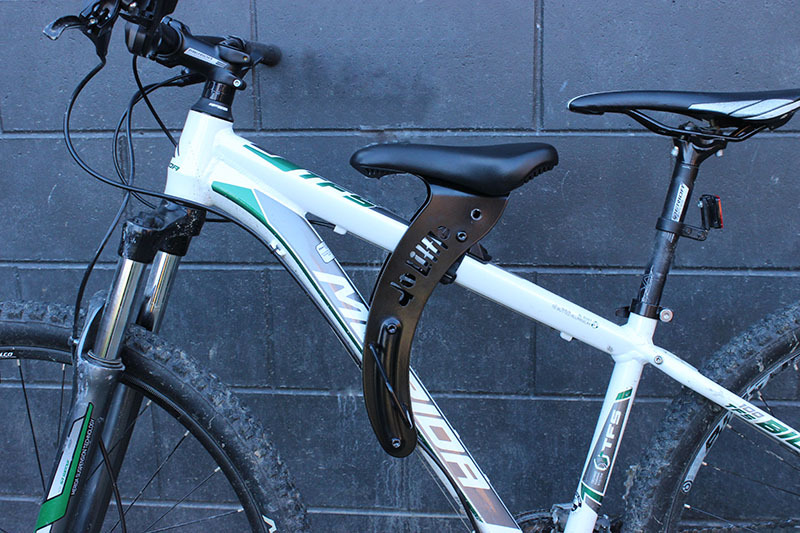 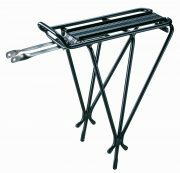 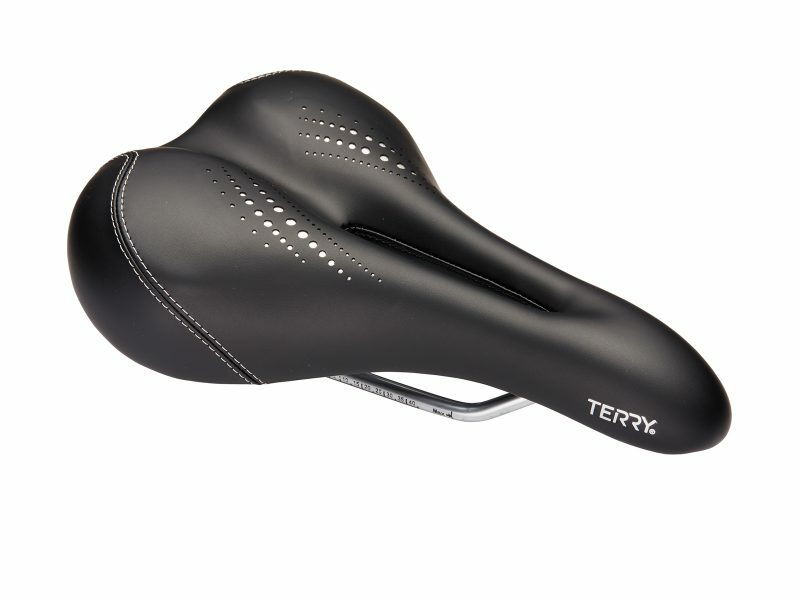 Features: Mountain Bike Saddle: Sleek low profile shape ideal for mountain bike riding. 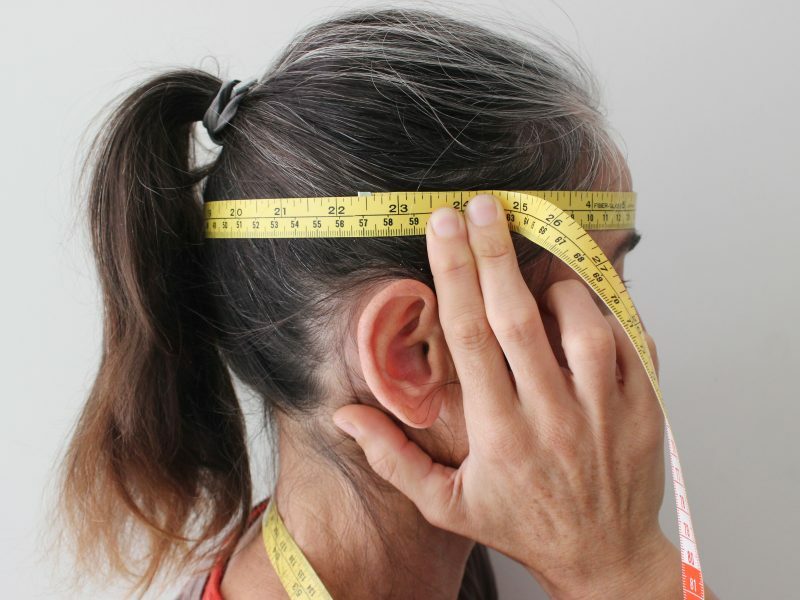 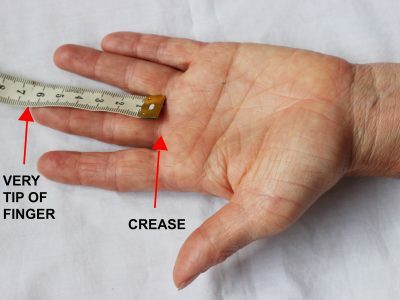 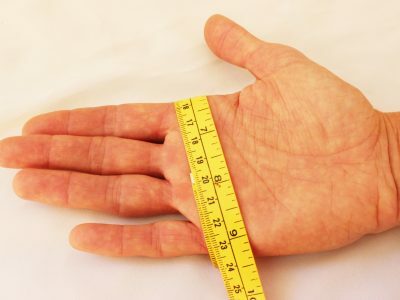 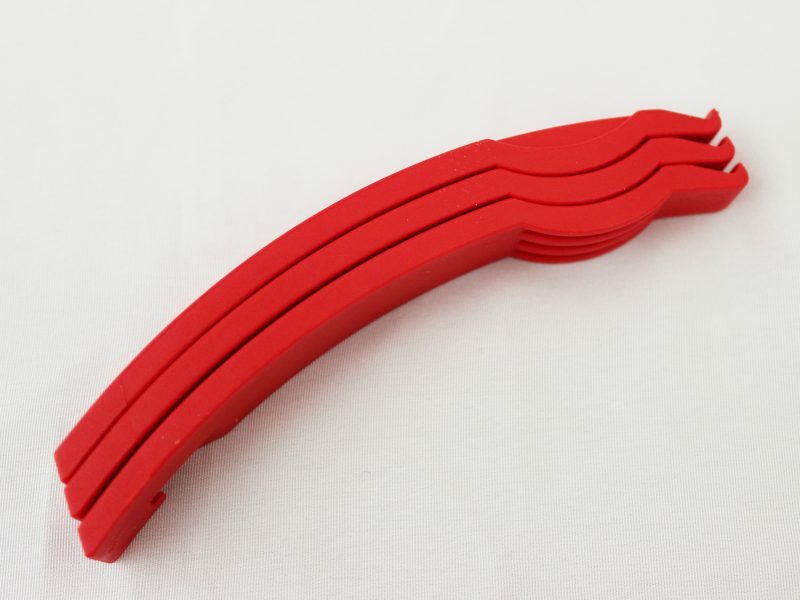 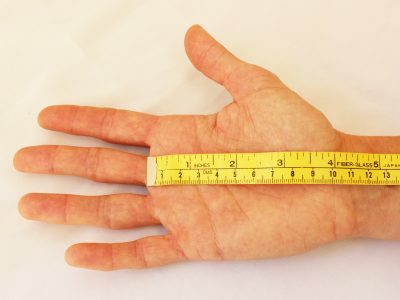 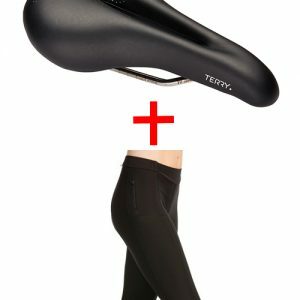 A long, wide genital cut-out gives you protection from compression and discomfort, even in extreme forward bend positions, which most women benefit from. 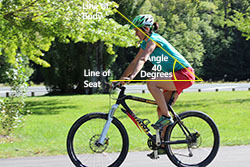 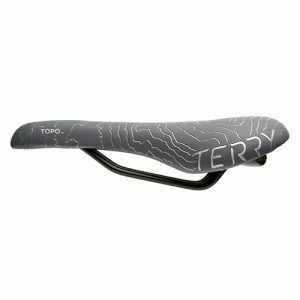 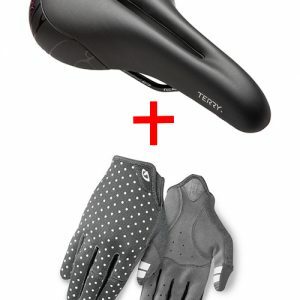 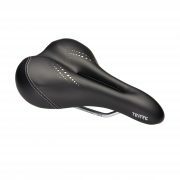 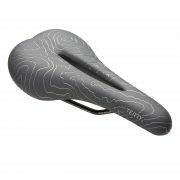 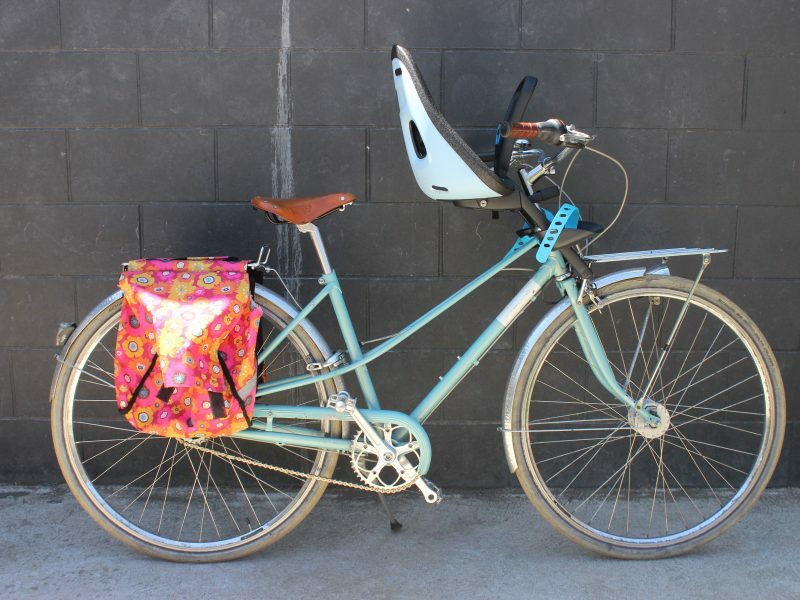 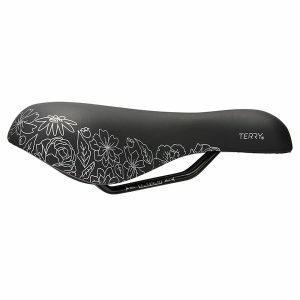 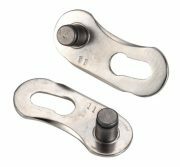 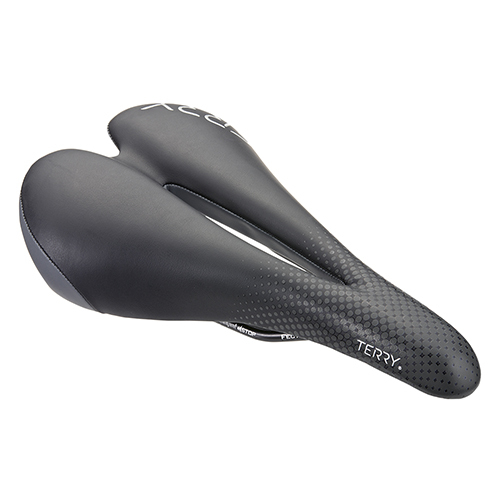 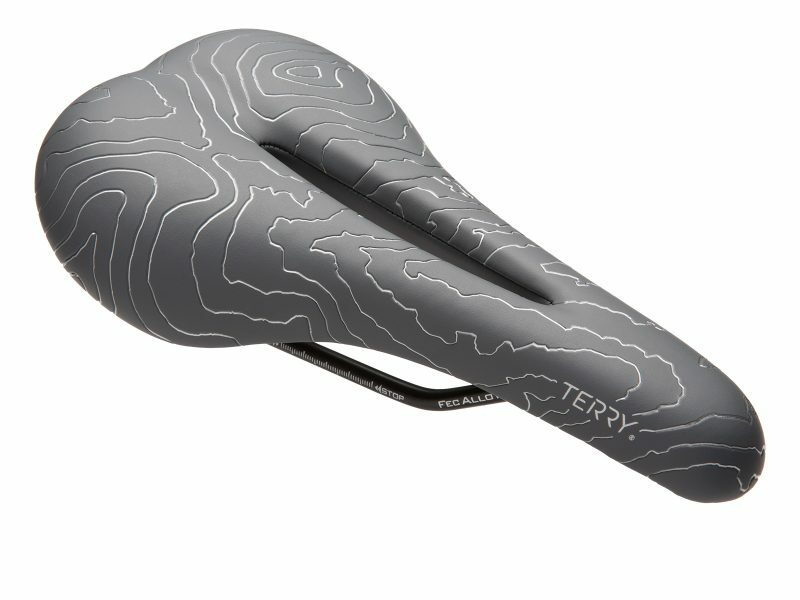 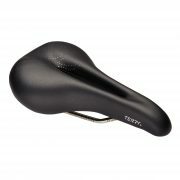 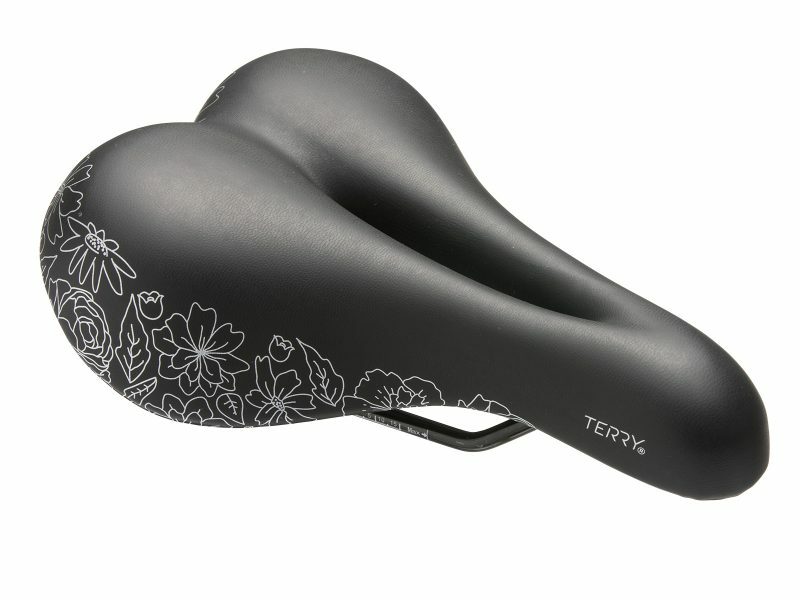 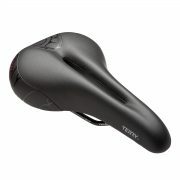 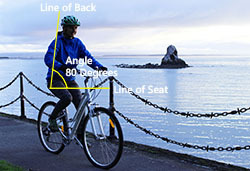 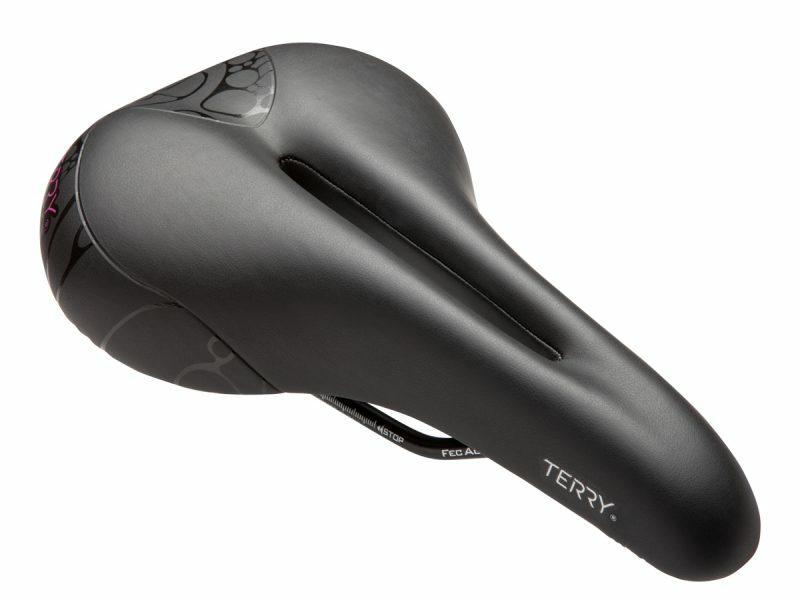 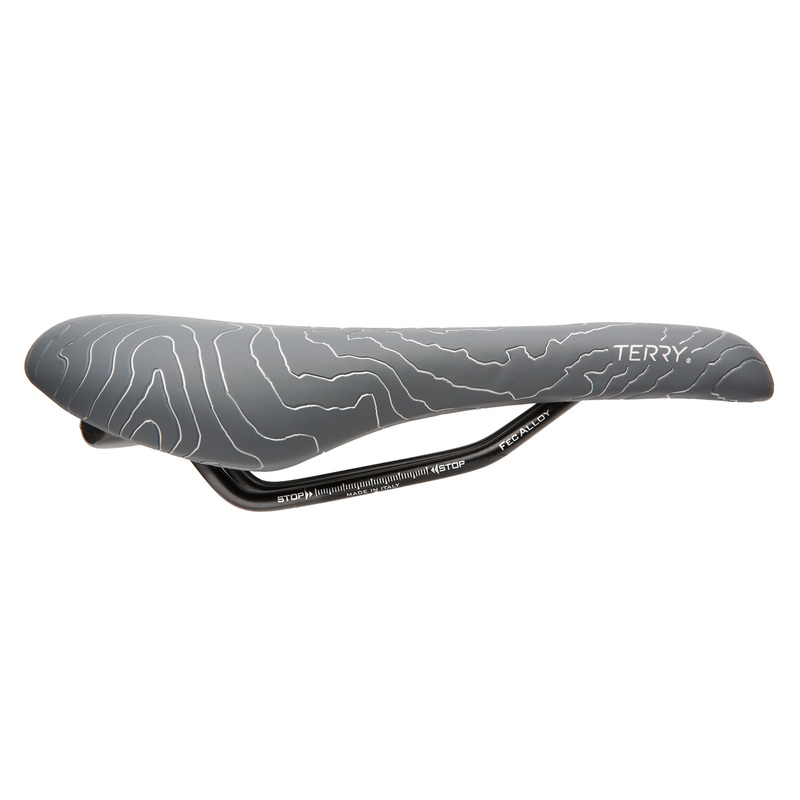 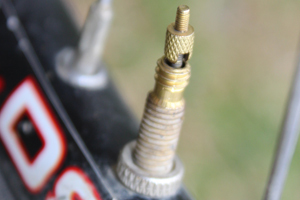 Terry Women’s Bike Saddles are a well known trusted brand that designs specifically for women. 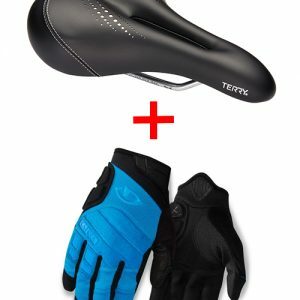 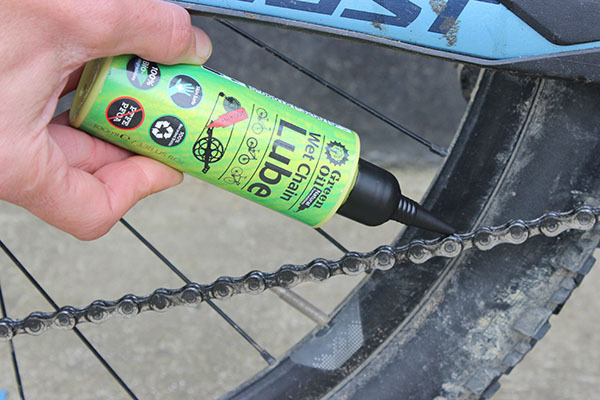 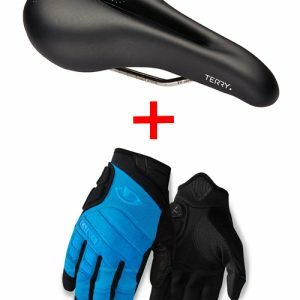 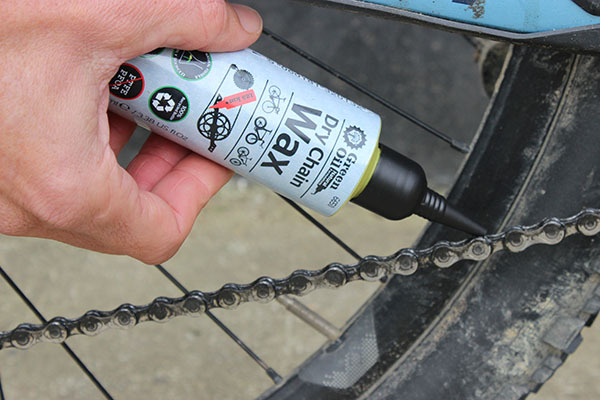 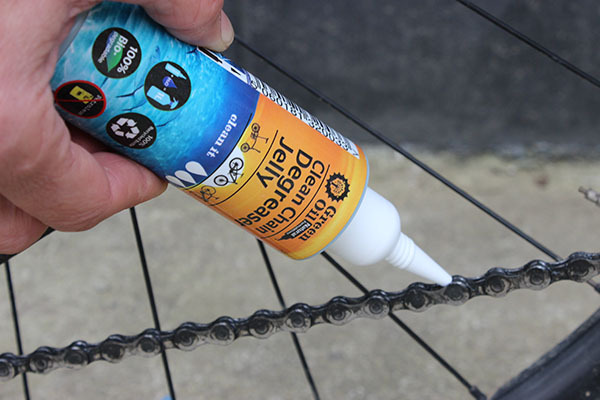 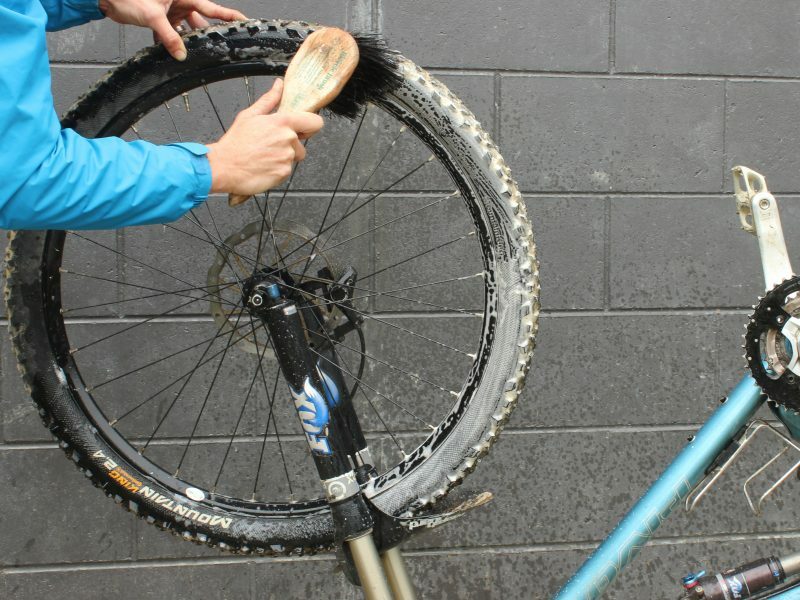 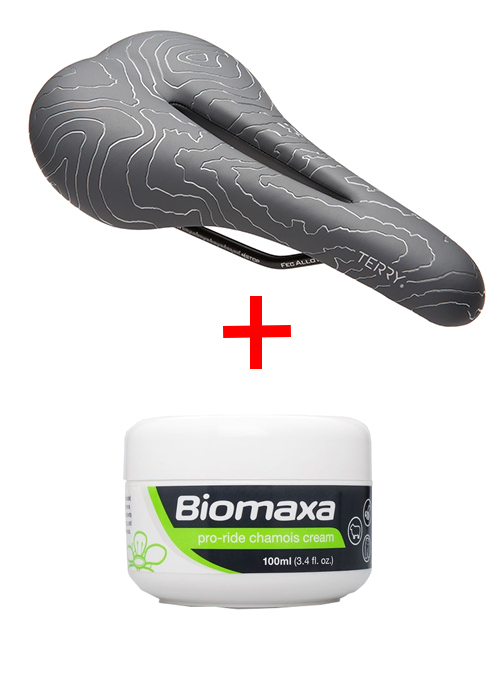 Both the Mountain Bike Saddle and the Chamois Creams – Less than 4 hour ride / Greater than 4 hour ride are sold separately. 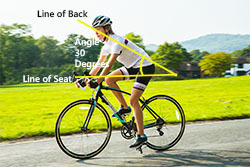 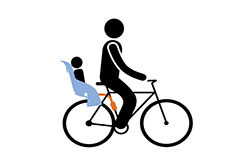 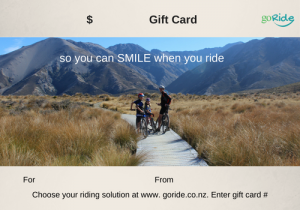 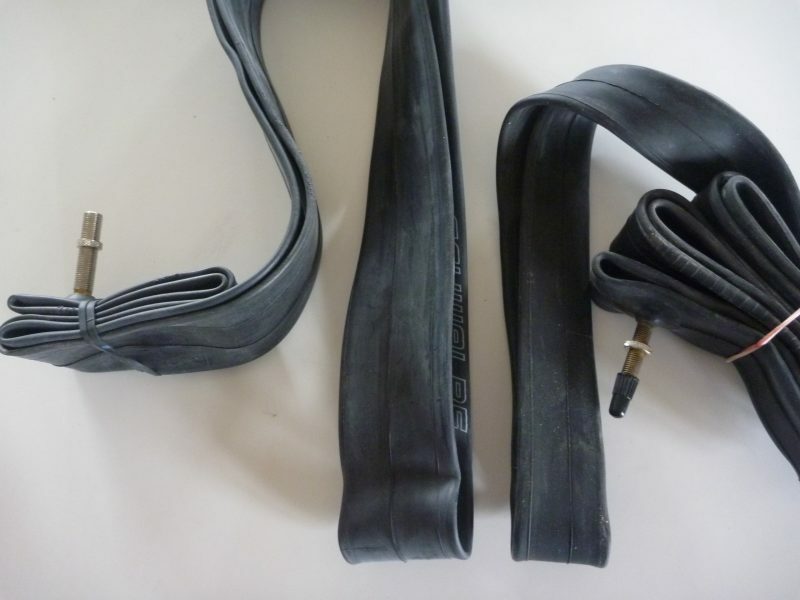 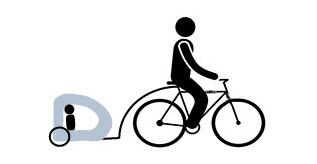 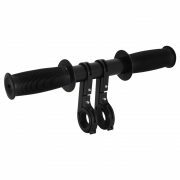 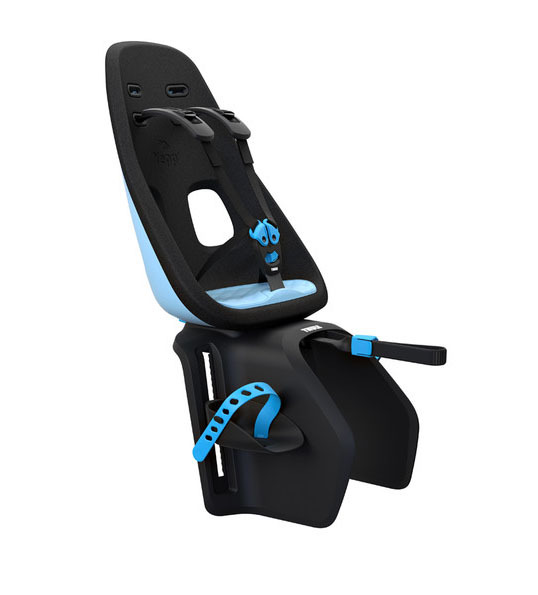 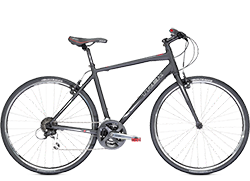 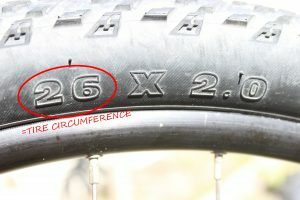 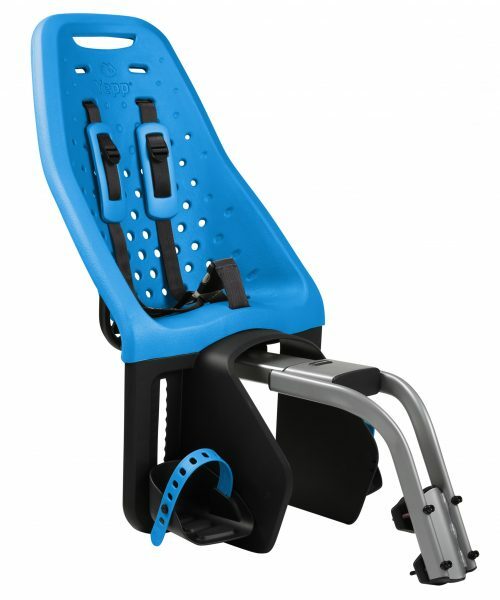 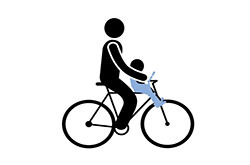 Average Ride Length Choose an option"Up to 4hrs ($170.00)""Over 4hrs ($175.00)"
SKU: N/A. 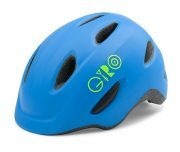 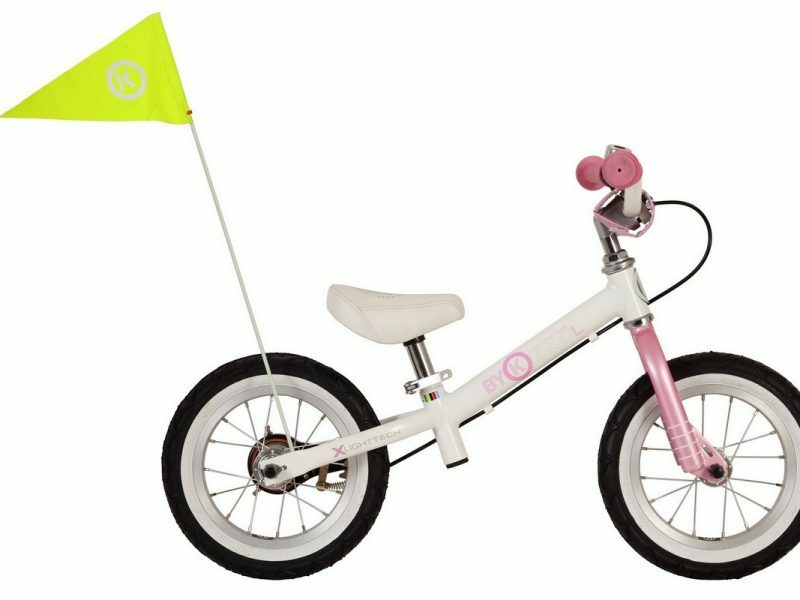 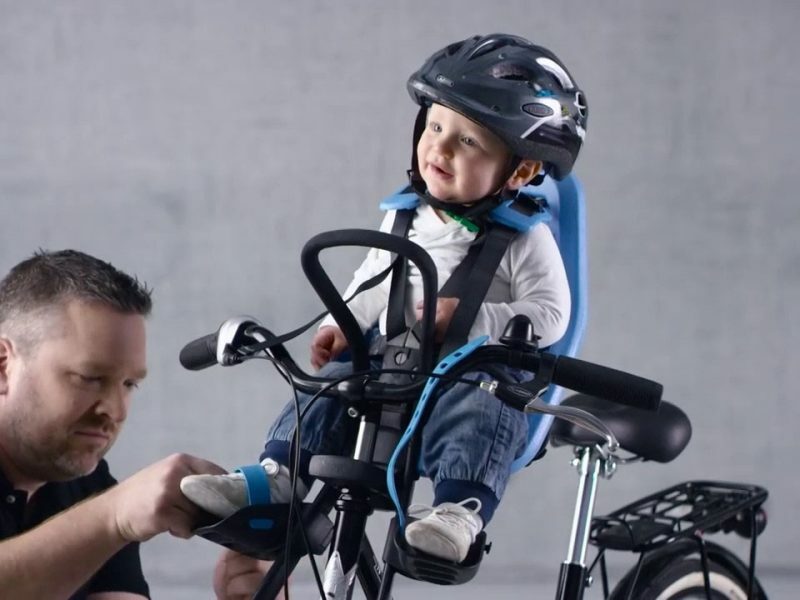 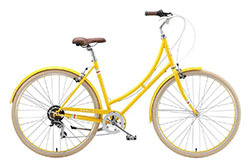 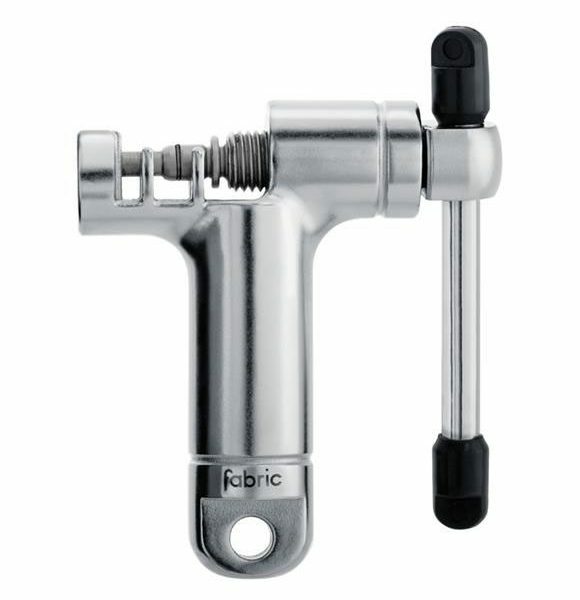 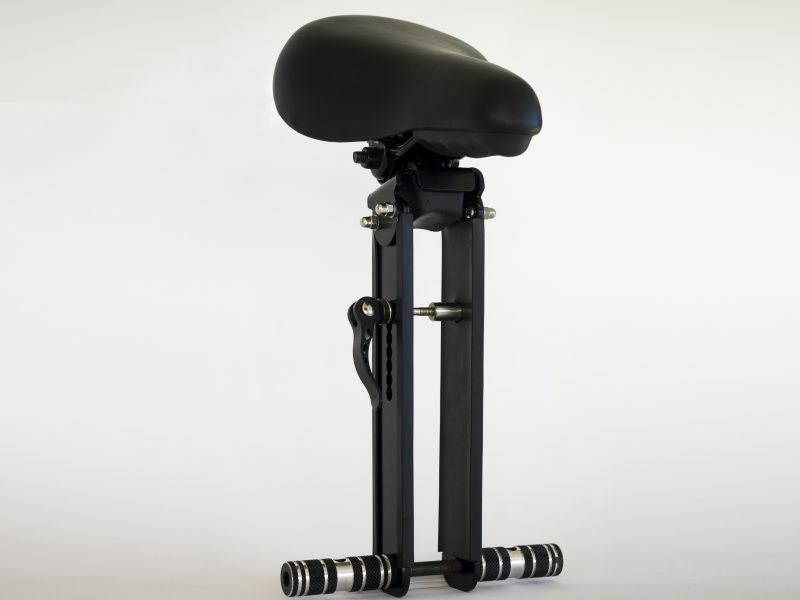 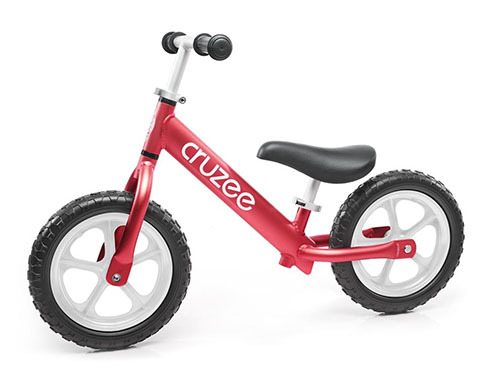 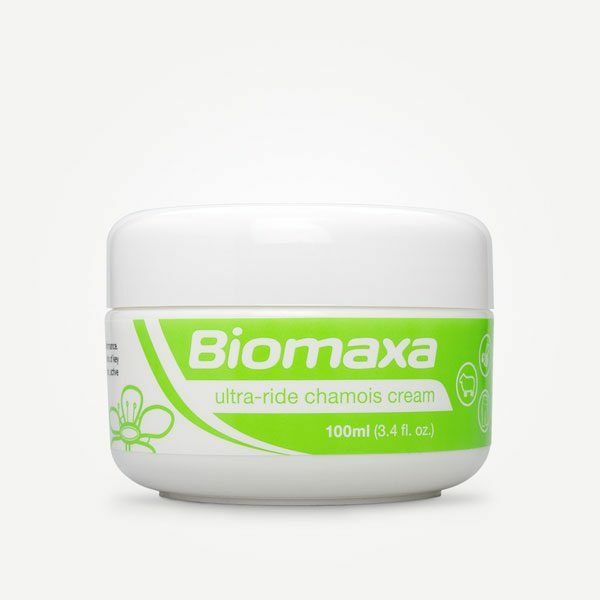 Categories: Bike Saddles, First Aid.Tags: Chamois Cream, Comfortable bike saddle, Comfortable bike seat. 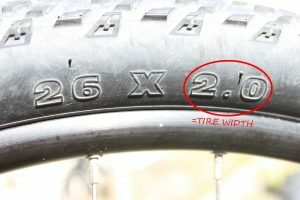 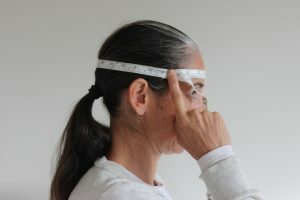 "Up to 4hrs ($170.00)", "Over 4hrs ($175.00)"